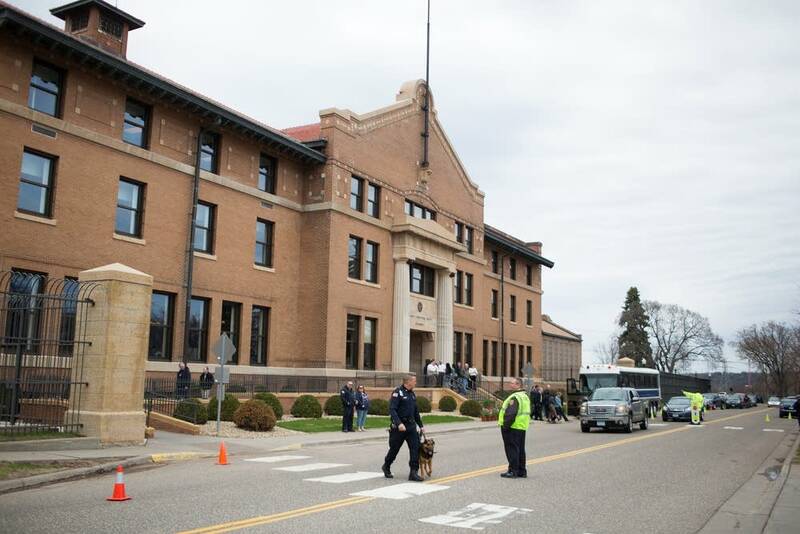 An inmate used a weapon to kill an officer at a Minnesota state prison, in the first death on record of an on-duty prison guard in the state, corrections officials said. The inmate, Edward Muhammad Johnson, 42, was convicted of second-degree murder in 2003 and was serving a nearly 29-year sentence. He has not been charged in Gomm's death. 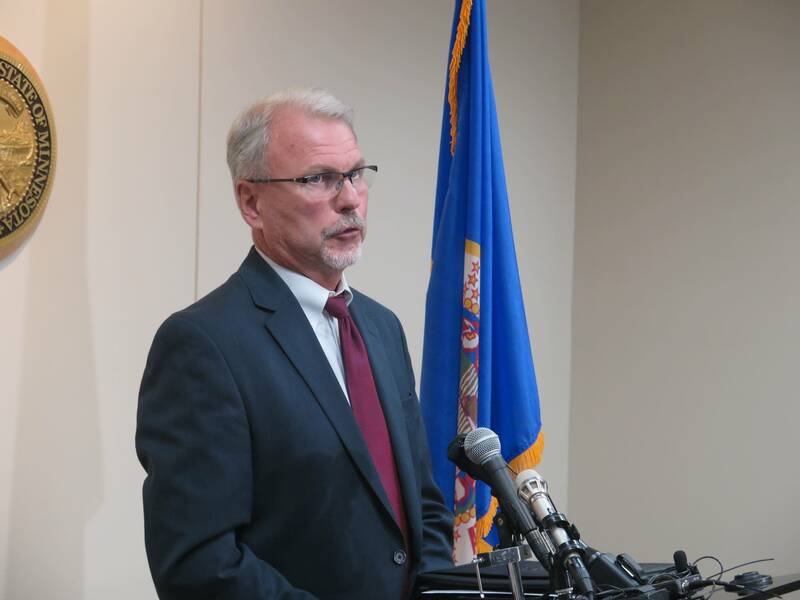 Washington County Attorney Pete Orput said Thursday that Johnson has been moved to the state's maximum security facility in Oak Park Heights and was in segregation.